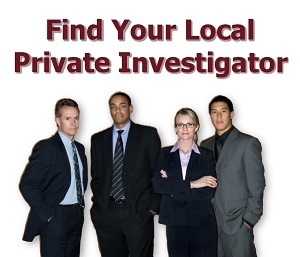 We understand that when someone takes the steps to hire a North Carolina private investigator things must be serious. We are in the serious business of helping local North Carolina citizens, businesses, and law firms; make the right choices in finding and hiring the right North Carolina private investigator for them. Whether you are looking to hire a private investigator or private detective in North Carolina State for a personal or business matter, we hope to guide you through the process. JP Investigative Group has been in business since 1998. 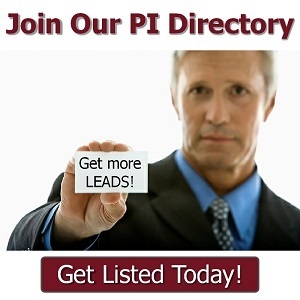 We are licensed in 15 States and provide numerous types of investigations to individuals, attorneys and businesses. 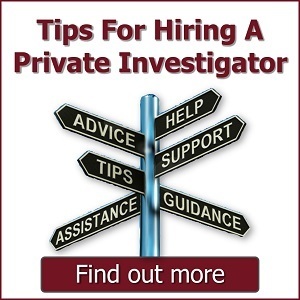 My name is Fred Archer, I've been a private investigator since 1991 and provide clients with cost-effective, factual investigations, ensuring total client satisfaction.